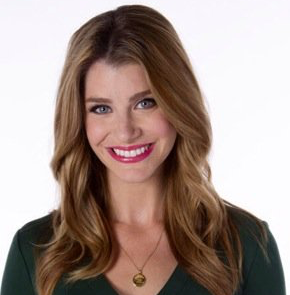 Parker joins The Weather Channel from WPTV-TV in West Palm Beach, FL, where she served as morning meteorologist. While in West Palm Beach, Parker was also an instructor for Earth’s Climate Systems, a graduate-level course designed by the American Meteorological Society and NASA. Prior to WPTV-TV, Parker was the weekday morning meteorologist for WAKA-TV in Montgomery, AL. Parker earned her bachelor’s degree in atmospheric science from the University of Missouri where she also taught a course on storm chasing, was on the leadership board of the meteorology club and was on the Mizzou storm chase team. While at the University of Missouri, Parker began her broadcasting career, providing on-air forecasts for local radio stations and KOMU-TV. A native of Grapevine, TX, Parker is an American Meteorological Society certified broadcast meteorologist who has been recognized nationally for her charitable work.